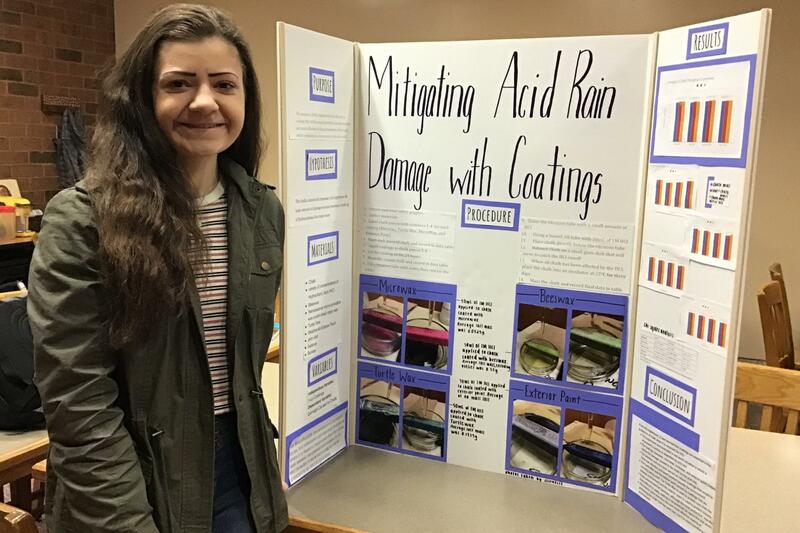 Additionally, Autumn Roney, a junior, earned a Sponsor’s Award from NACE International for her project “Mitigating Acid Rain Damage with Coatings” as well as a scholarship to Gannon University. More than 1,000 students from more than 100 schools across western Pennsylvania and Maryland competed for $1 million in cash prizes and scholarships this year at the Carnegie Science Center’s Covestro Pittsburgh Regional Science & Engineering Fair, which took place on March 29, at Heinz Field. 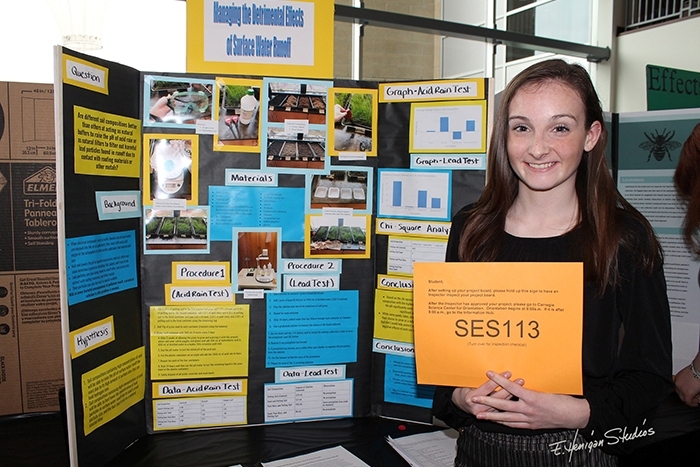 The Covestro Pittsburgh Regional Science & Engineering Fair, a program of Carnegie Science Center’s Duquesne Light Center for STEM Education and Career Development, has been a Pittsburgh tradition since 1940. It is the third oldest science fair in the United States under the affiliation of the Society for Science and the Public.